The Summer Institute isn’t quite like the traditional s’mores and campfire summer camp. 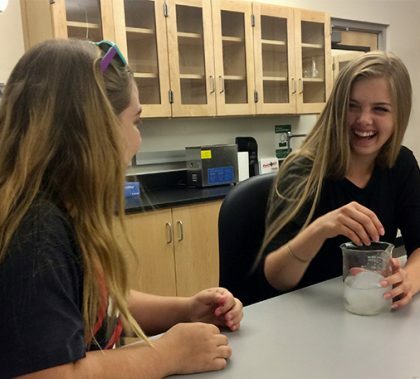 Instead, the more than a dozen academic camps in various GCU colleges saw high school sophomores, juniors and seniors learning about Trojan malware, investigating the qualities of polyvinyl alcohol cryogels, writing poetry or executing mock warrants — and making friends while staying in the University’s dorms for the two- to four-day camps. 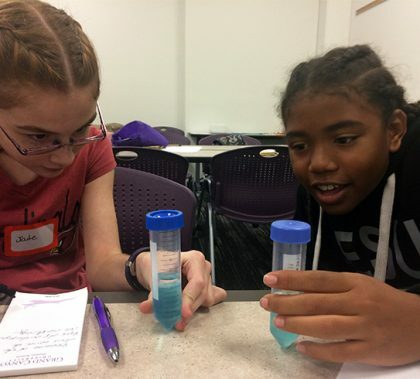 The institute geared up recently with various science camps and will continue throughout the summer with humanities, business, honors camps. 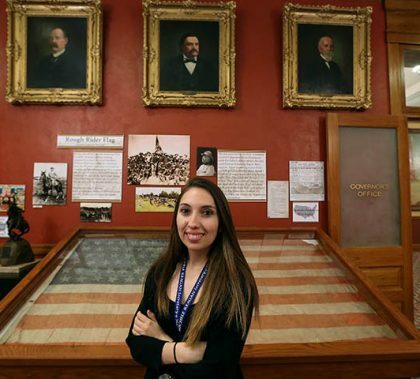 Gone are the days of only having the option of earning the traditional bachelor’s degree in English or bachelor’s degree in history. Administrators want to make sure the University’s degrees lead to getting a job. 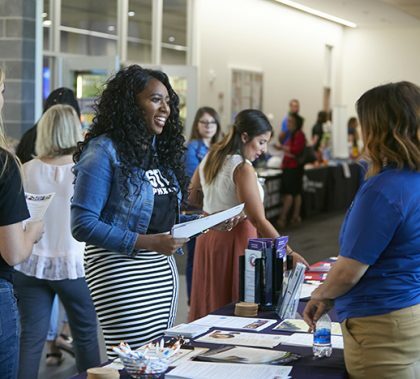 So they’ve consulted with experts in the field and have reshaped many of GCU’s degree offerings, which are now “career-focused,” from a bachelor’s degree in history with an emphasis in public history, for example, to a bachelor’s degree in English with an emphasis in professional writing. 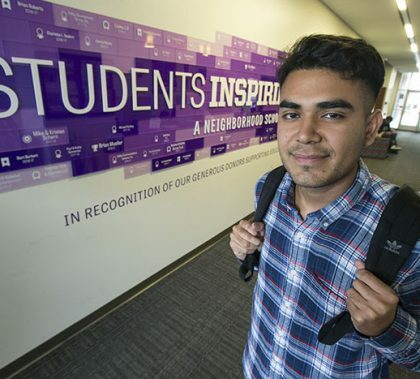 Jose Monarrez is a Students Inspiring Students scholarship recipient. 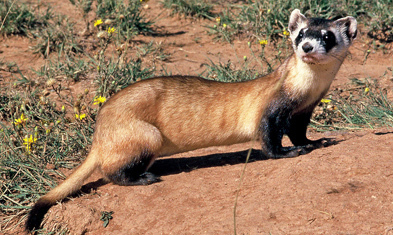 He also came out of the Murphy Elementary School District. So when Grand Canyon University needed learning advocates (LEADs) to help Murphy students, Monarrez was more than happy to do so. 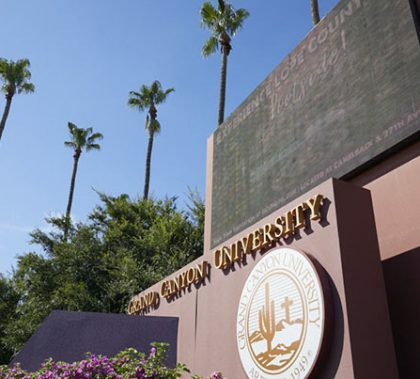 He writes about his experience in My LopeLife, reprinted from the April issue of GCU Magazine. Alpha Chi, the national honors society, gave its Outstanding Chapter Sponsor award to Honors College Assistant Dean Breanna Naegeli at its national convention last month. 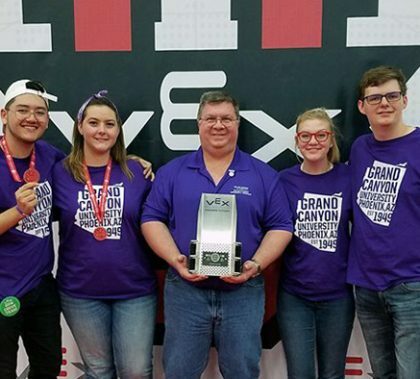 Naegeli has worked hard to grow GCU’s chapter, and it sent a record number of representatives to the conference — including three who did presentations.